1. 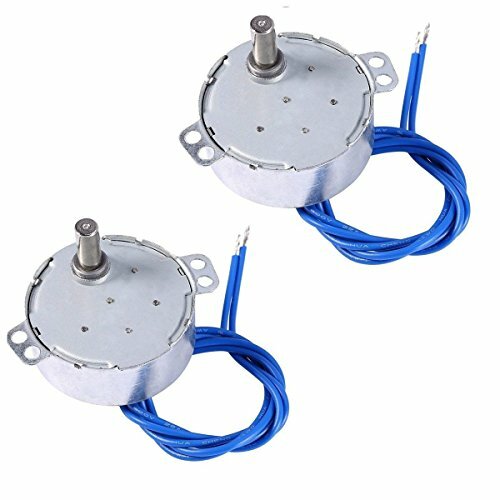 Synchronous motor is a kind of common AC motor. 2. Exciting winding use the DC excitation current, the establishment of magnetic field. 3. The armature winding of three-phase symmetrical action use as the power winding. 4. The armature winding and the main magnetic field is doing the cutting movement.